Somers Rails to Trails is a community transportation enhancement project, which used an abandoned railway bed as the trail. 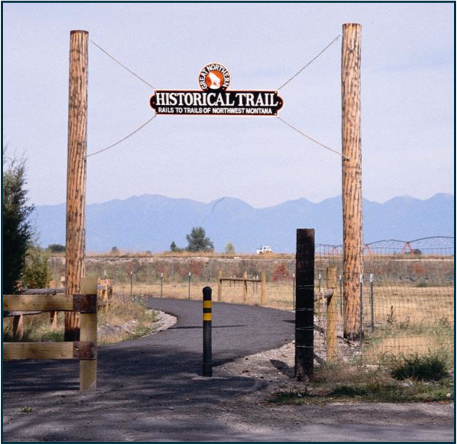 The project included a 4,000-foot long trail and a small parking lot. 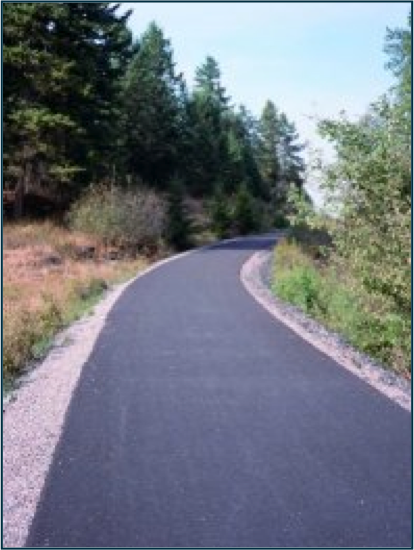 The trail and parking lot are paved. TD&H provided design plans, specifications and construction management. This project was CTEP funded.